Block.one, the company responsible for building the EOSIO blockchain, has officially released version 1.0 of its open source EOSIO software. Despite rumors of a delay, the Company published its software according to the previously set deadline of Saturday, June 2, 2018 (UTC). Due to Block.one’s legal structure, they cannot create a blockchain mainnet . The various EOS communities around the world will be launching several “mainnets” and eventually the community will (mostly) align to one network as being the mainnet. The divide among mainnets could last a few months or maybe even years. If we look at recent history, this sort of division is common in blockchain technology. There is Bitcoin (BTC) vs Bitcoin Cach (BCH), and Ethereum Classic (ETC) vs Ethereum (ETH). There will almost certainly be various EOS manifestations as well — FORKS! 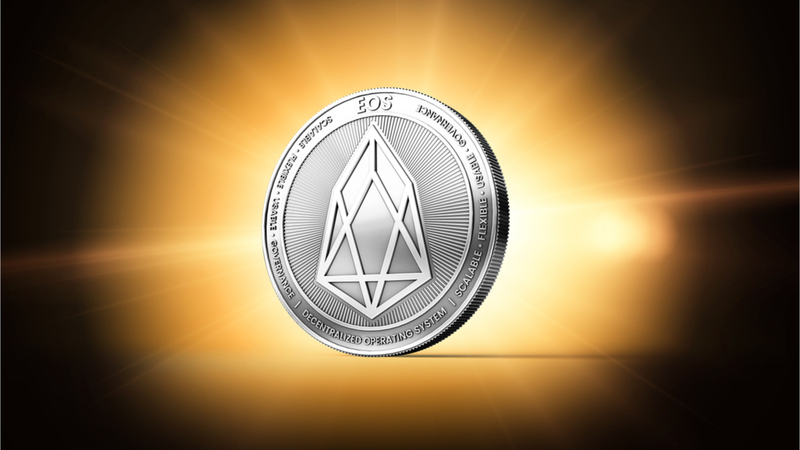 In addition, Block.one is remaining completely neutral on the topic of launching and running the EOS network. Instead, the operation of the network is the job (and opportunity) of the EOS community. For the past few weeks, 100’s of people have been working round the clock to plan and practice launching EOS daily without any compensation from Block.One. Therefore, there will be a few groups who will launch their own “mainnet” and claim it is official over the next few weeks. While you may see countdowns to the “mainnet launch,” none will actually be official, so don’t get confused. Block.one’s responsibility is developing and releasing the open source software, not determining how the community runs the EOSIO network. Block.one will not be using their 100 million EOS tokens to vote for any Block Producers. It may seem surprising that all the money Block.one has raised will not be used to run what it built. The Ether that Block.one raised during the EOS token sale will not go to fund Block Producers. Instead, EOS token holders have purchased the right to govern themselves. This isn’t going to be very pretty, since there are expected to be a few networks claiming to be mainnets. Each mainnet will be completely separate and users will be able to vote on each one using the same amount of tokens. As a part-time developer, I can tell you is that a coder’s job is never done. There will be bugs, there will be security issues and vulnerabilities. The EOSIO code is likely riddled with issues like this that allowed remote execution of code by not validating an offset. This is just careless coding, and with a project this size with as little testing as it has, there are going to be major issues. Many block producers are clueless about security. Lots of these teams have amateur system admins — or just hobbyists running their nodes. This is important because breaking a $4B network is very attractive to malicious actors. dna.fund and working with EOS Block Producer Candidates on strategy & structure.